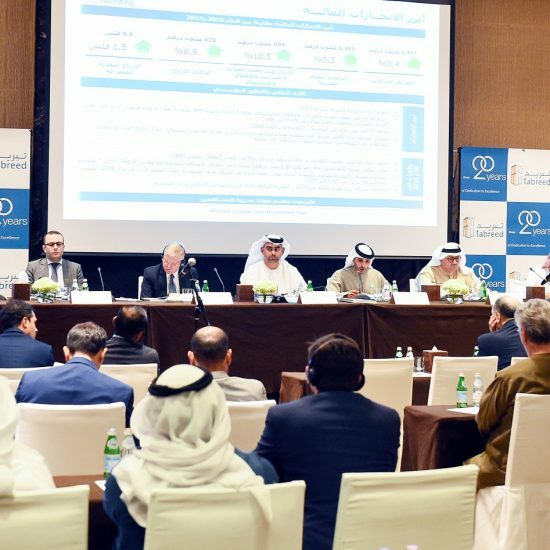 |By Arabian Post Staff| As the local economy continues to adjust to softening global conditions, overall residential values and rents in Dubai are set for a further decline throughout 2016, according to leading real estate consultancy Cluttons. Cluttons’ Dubai Spring 2016 Residential Property Market Outlook shows that after falling by an average of 3.1% during 2015, residential values fell by an additional 2.2% during the first quarter of 2016. This marks the strongest quarterly decrease in average residential values in five years and the seventh consecutive quarterly decline, highlighting the challenges faced by both the apartment and villa sales markets. In the villa market, values at the end of Q1 2016 stood at an average of close to AED 1,375 psf, which represents a near 3% decline since the end of 2015. The latest change means villa prices are nearly 7% down on this time last year. With the exception of Hattan Villas at The Lakes, every villa submarket that we track registered price falls in the first quarter. Looking back at 2015, the market registered a 5.6% fall in prices in line with our expectation of a drop between 5% and 7%, which Cluttons predicted back in 2014. During 2016, it is our view that a further decline of around 5% is likely on average, with some villa submarkets likely to see price falls of up to 7%. According to Cluttons, apartment values demonstrated greater resilience during the first quarter, with marginal declines across the board. 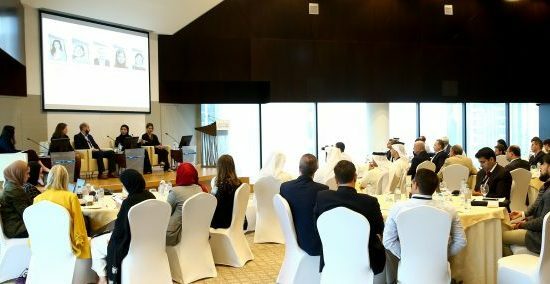 Aside from mid-range apartments at Business Bay, which registered a 12.8% decline in average prices to AED 1,068 psf, several submarkets saw values stagnate in the 12 months to the end of Q1, including more affordable locations such as International City, Jumeirah Lake Towers (JLT), Discovery Gardens and the International Media Production Free Zone (IMPZ). The resilience of values in such locations demonstrates the emphasis being placed by buyers on areas they perceive to offer the best value for money, with homes priced between AED 650 – 750 psf and AED 1,300 – 1,400 psf being in most demand. This has in turn helped to sustain values at these levels in some of the core locations in the city. Cluttons data shows that, overall, the supply pipeline’s expansion appears to have slowed, with no major shift in forecasts expected for the next three years. During 2016, Cluttons expects 7,058 units to complete, followed by a further 10,299 deliveries in 2017. The number of handovers is expected to rise to 16,026 in 2018, before dipping back to 9,786 in 2019. According to Richard Paul, Head of Residential Valuations at Cluttons , the number of villa and apartment handovers between now and 2018 is still quite evenly split. The overall stabilisation in the projected rate of handovers bodes well for the market as it hints at the potential for strong value rises once the planned residential handovers are absorbed by the market in two to three years’ time. This of course excludes smaller projects, which may increase the number of handovers slightly before 2018, although the impact of this is likely to be quite minimal. The strength of GCC investment into Dubai real estate last year also demonstrates the continued desirability of the emirate as an investment location and arguably the most sought after investment destination in the region. This was clearly reflected in Cluttons’ recently completed 2016 Middle East Private Capital Survey, which saw Dubai emerge as the Middle East and North Africa’s number one property investment destination for 14% of GCC’s High Net Worth Individuals (HNWI). Cluttons data also shows that, Dubai’s rental market remains more resilient than the sales market, with less severe declines in rates. During 2015, rents across Dubai’s freehold residential areas declined by an average of 1.3%. Q1 2016 registered a further 2.7% drop in rents, which has dragged the annualised rate of change down to -3.5%. In contrast to the sales market, the report states that villa rents have shown greater stability, slipping by 1.8% in Q1, leaving them 2.8% down on the same time in 2015. Apartments on the other hand have registered a fall of 4.1% in rents during the first quarter of 2016, leaving them 4.7% below where they were at the end of Q1 2015. According to Durrani, rents could decline in general by a further 3% to 5% this year, on average, with the top end of the property spectrum seeing more significant corrections of 5% to 7%. Weakness in the jobs market tops Clutton’s list of concerns, particularly if there is a spill over into sectors beyond finance and banking, which is already seeing a growing trickle of redundancies.